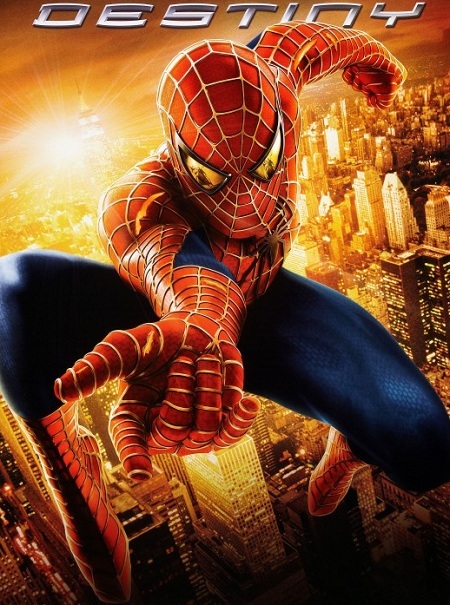 You might not believe it, but it has been 15 years since the first movie about our beloved superhero was released. 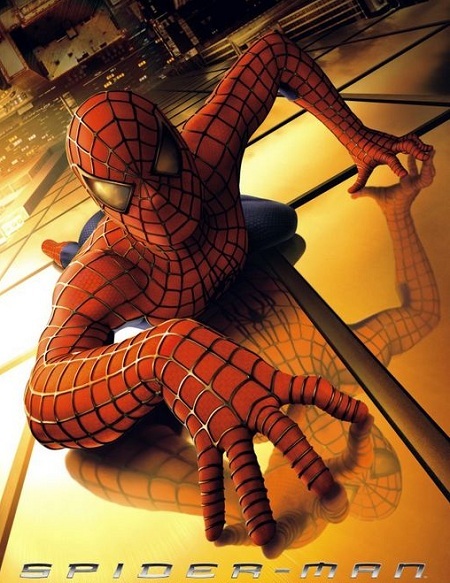 "Spider-Man" centers on student Peter Parker (Tobey Maguire) who, after being bitten by a genetically-altered spider, gains superhuman strength and the spider-like ability to cling to any surface. He vows to use his abilities to fight crime, coming to understand the words of his beloved Uncle Ben: "With great power comes great responsibility." When a failed nuclear fusion experiment results in an explosion that kills his wife, Dr. Otto Octavius (Alfred Molina) is transformed into Dr. Octopus, a cyborg with deadly metal tentacles. Doc Ock blames Spider-Man (Tobey Maguire) for the accident and seeks revenge. Meanwhile, Spidey's alter ego, Peter Parker, faces fading powers and self-doubt. 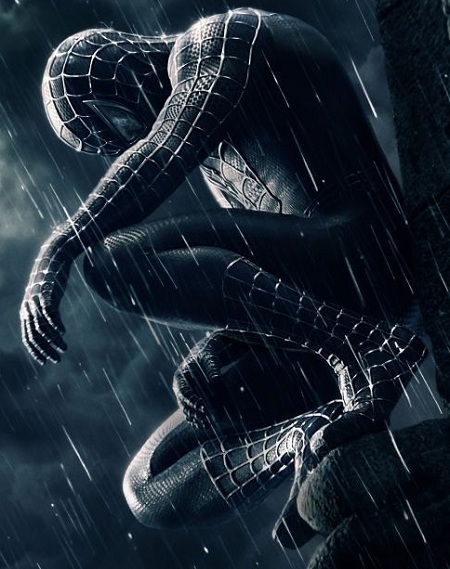 Complicating matters are his best friend's (James Franco) hatred for Spider-Man and his true love's (Kirsten Dunst) sudden engagement to another man. 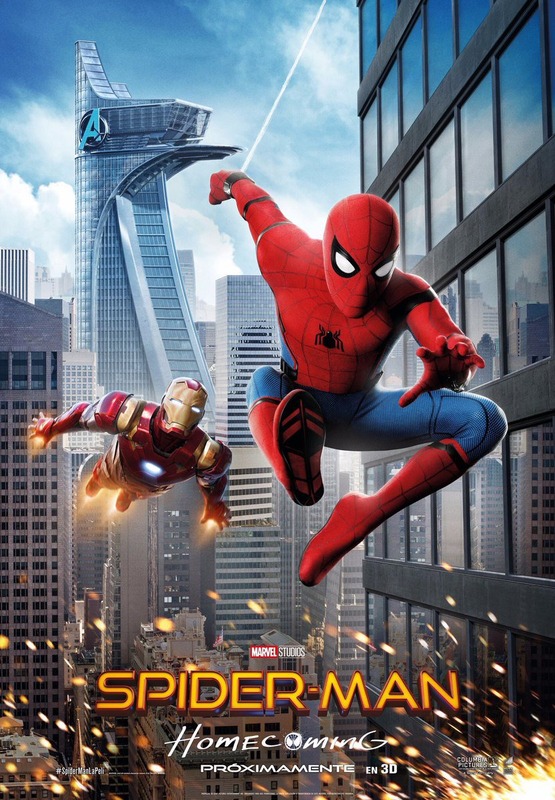 Peter Parker (Tobey Maguire) and M.J. (Kirsten Dunst) seem to finally be on the right track in their complicated relationship, but trouble looms for the superhero and his lover. Peter's Spider-Man suit turns black and takes control of him, not only giving Peter enhanced power but also bringing out the dark side of his personality. Peter must overcome the suit's influence as two supervillains, Sandman and Venom, rise up to destroy him and all those he holds dear. 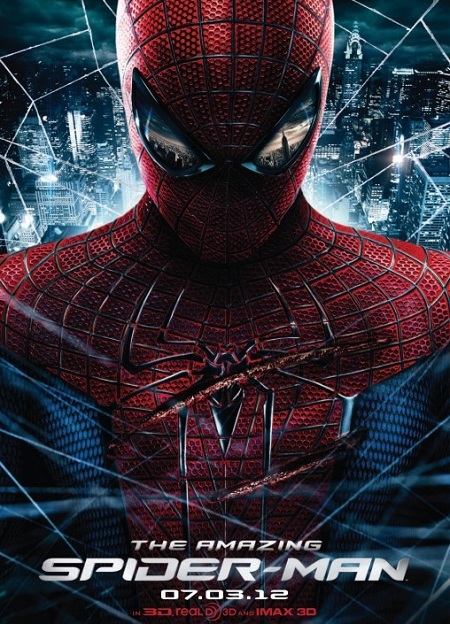 Confident in his powers as Spider-Man, Peter Parker (Andrew Garfield) embraces his new role as a hero and spends time with Gwen Stacy (Emma Stone) in between protecting New York from criminals. However, his greatest battle yet is about to begin. 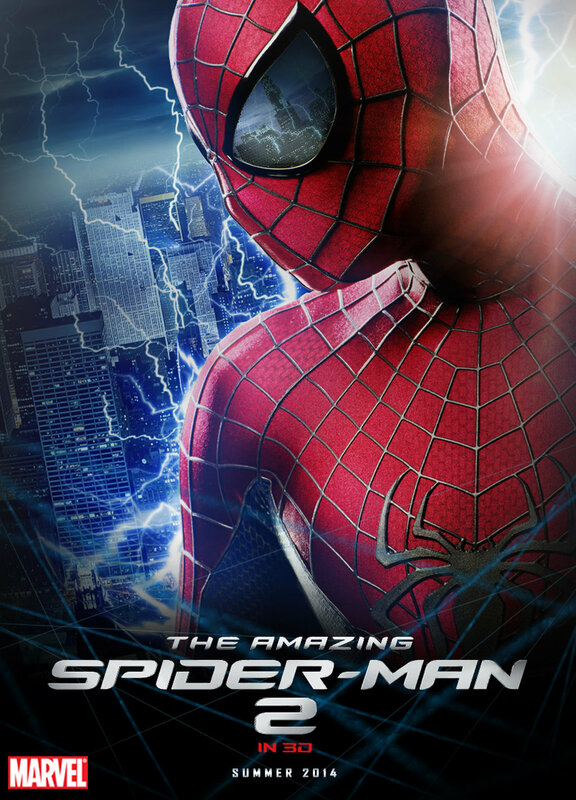 With the emergence of Electro (Jamie Foxx), Peter must confront an enemy far more powerful than he is. And when his old friend Harry Osborn (Dane DeHaan) returns, Peter comes to realize that all his enemies have one thing in common: Oscorp. Thrilled by his experience with the Avengers, young Peter Parker returns home to live with his Aunt May. Under the watchful eye of mentor Tony Stark, Parker starts to embrace his newfound identity as Spider-Man. He also tries to return to his normal daily routine, distracted by thoughts of proving himself to be more than just a friendly neighborhood superhero. Peter must soon put his powers to the test when the evil Vulture emerges to threaten everything that he holds dear.